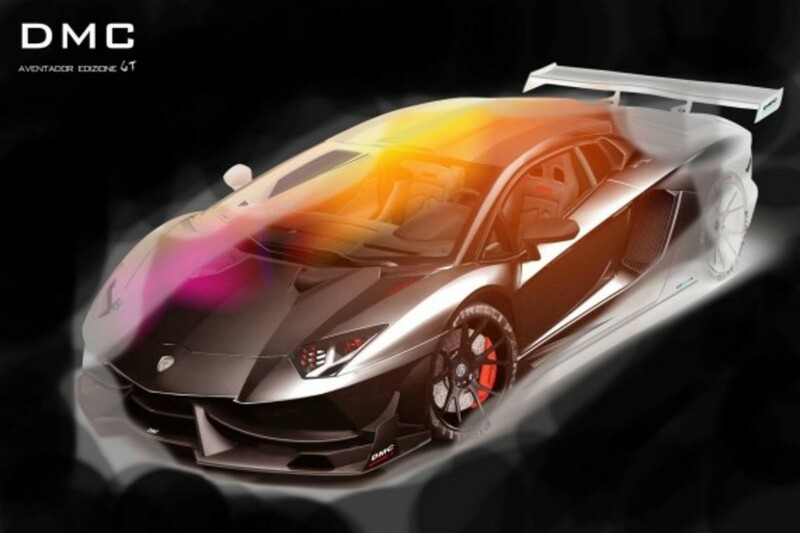 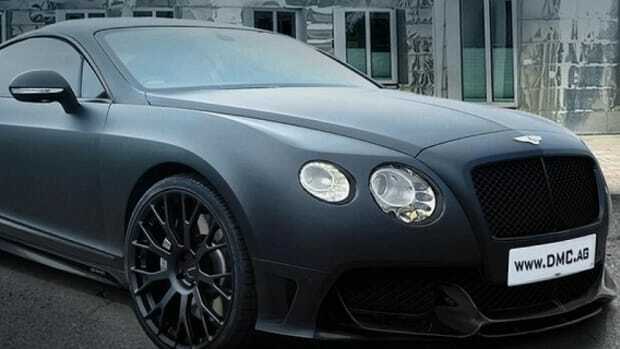 Exotic sports car tuner DMC Germany take their work seriously, as their specialty is the modification of luxury cars and super cars. 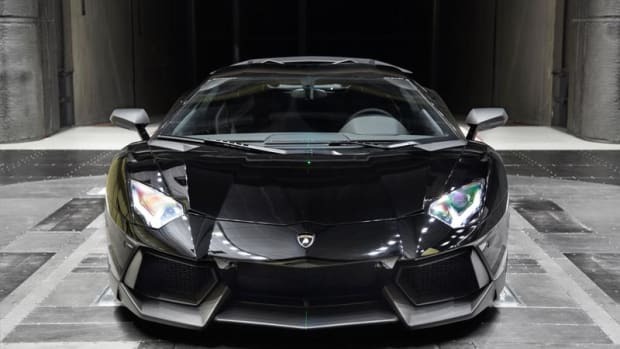 Not only has the German company perfected the art of exterior revamping, they are also responsible for adding plenty of horses to already powerful engines and improving the overall performance of the vehicles. 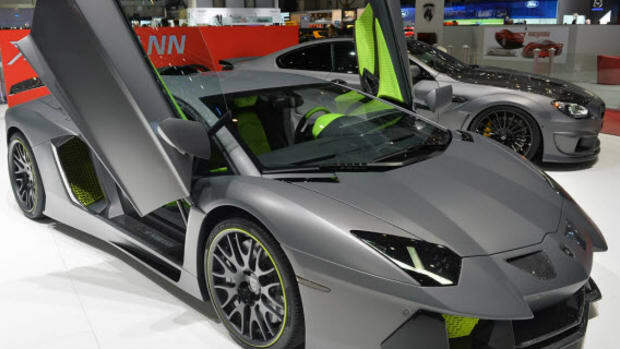 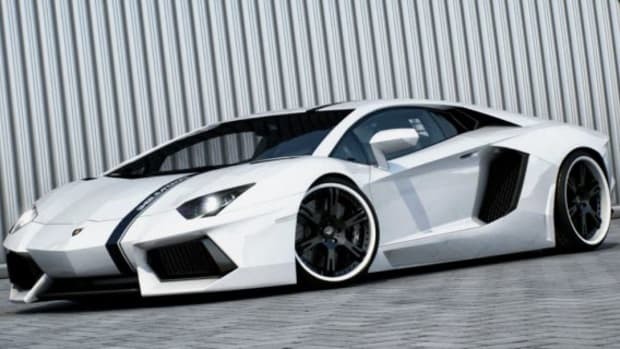 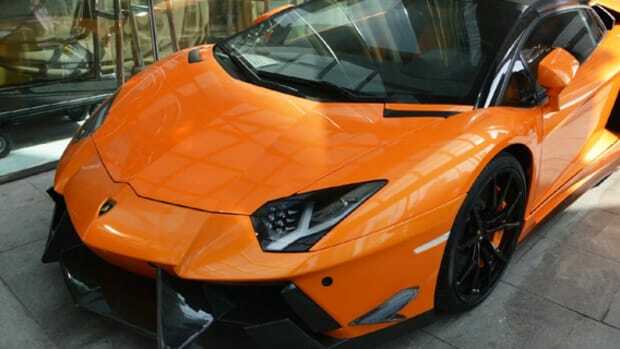 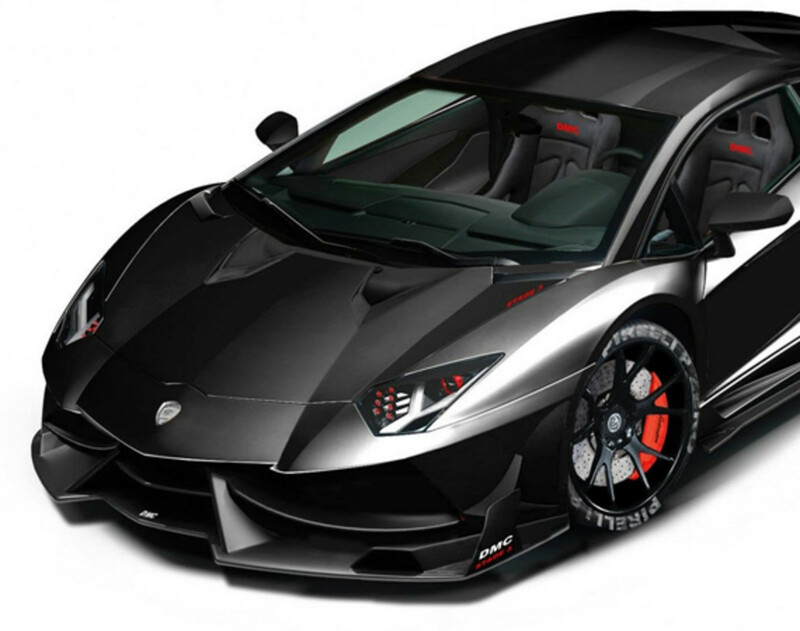 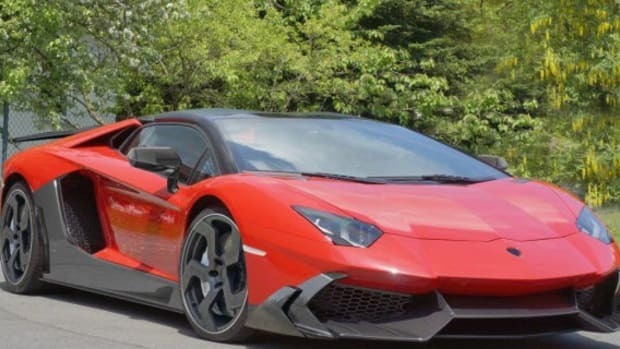 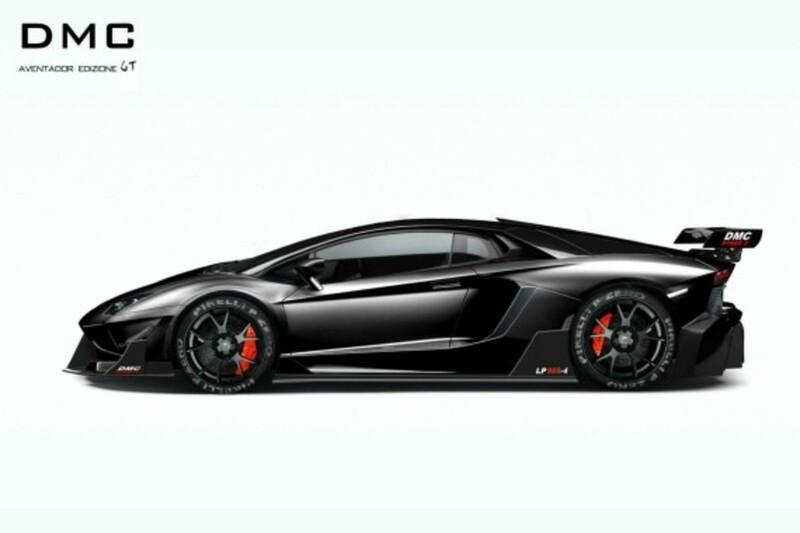 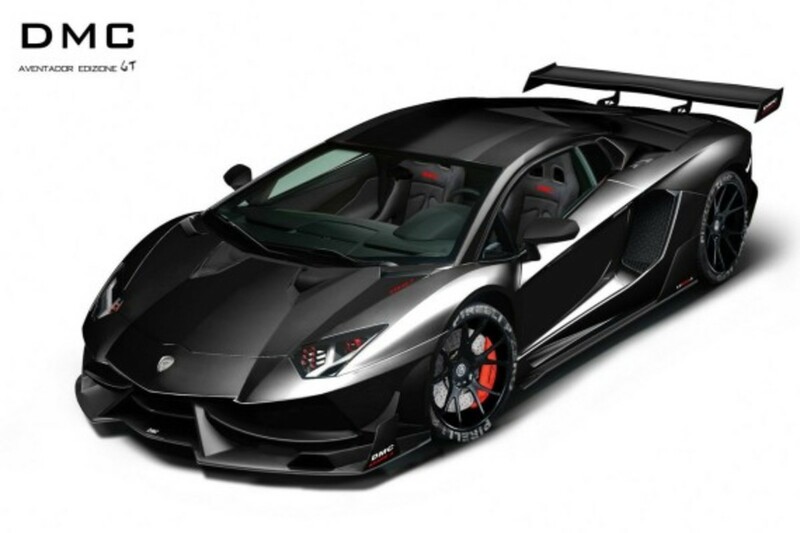 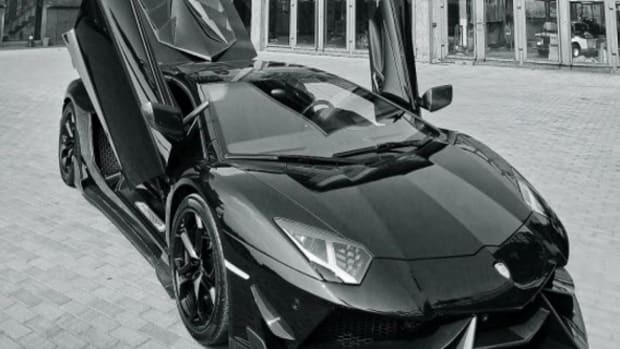 This is their newest creation, the Lamborghini Aventador LP988 Edizione GT, which is a mouthful but it should offer incredible performance on the road. 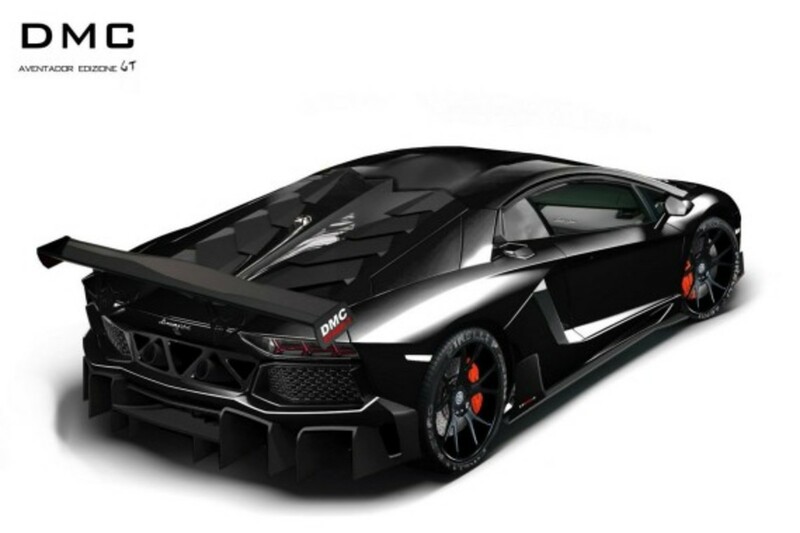 All of the additional body kits are made from lightweight carbon fiber materials, and the engine is tuned to push out 988 horsepower with ease.